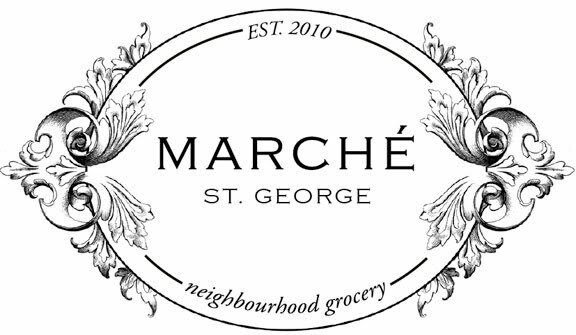 This is my new favorite product at Le Marché St. George. 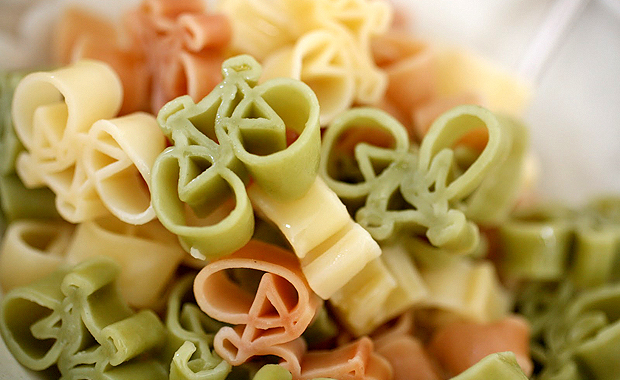 Forget about alphabet pasta its all about bicycle pasta. We also carry pasta that is black from squid ink. A quinoa pasta, lasagna noodles, spaghetti and whole wheat spaghetti. For all the pizza and pasta makers we have double 00 flour. Now that is one plate of pasta I could take for a ride! 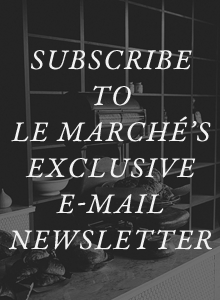 I am so interested in your linens ..I collect vintage so new beautiful ones are appealing too! We just got some new linens in today!